Okay guys, I posted earlier about how I got a call from my local Game Crazy that they had a guitar hero 3 in store demo complete with guitar and everything. Generally you all yelled at me for pictures. Well, here you go. Sorry about the quality, it's cell phone stuff. 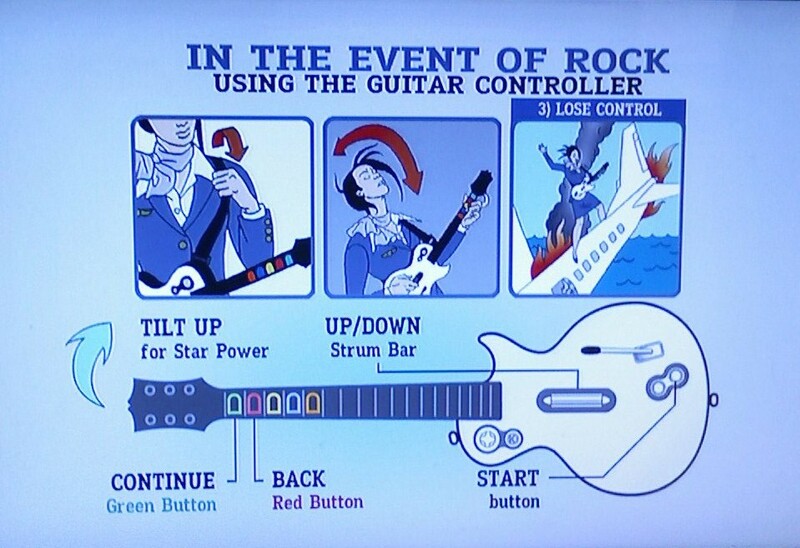 I found the game to be ridiculously easy compared to previous Guitar Hero games. The button pressing timing was extremely forgiving this time around. Either that or I just got much MUCH better. There ya go. Enjoy your picture proof.